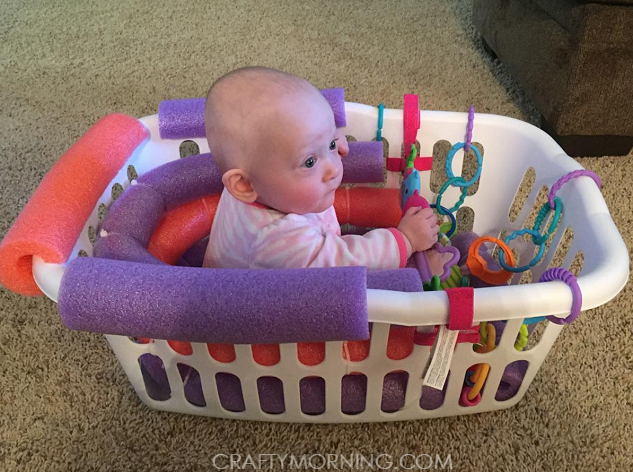 Here is a great list of baby hacks to simplify your life! Bringing a new baby home can be overwhelming, of course it doesn’t last like that for long. After having two kids there are few things I’ve learned to make life as a new mom a little easier. What’s amazing about being a new mama is that you start off new to everything but very soon become something of an expert. It’s a huge learning curve but just remember new mama’s there is light at the end of that sleep deprived tunnel! 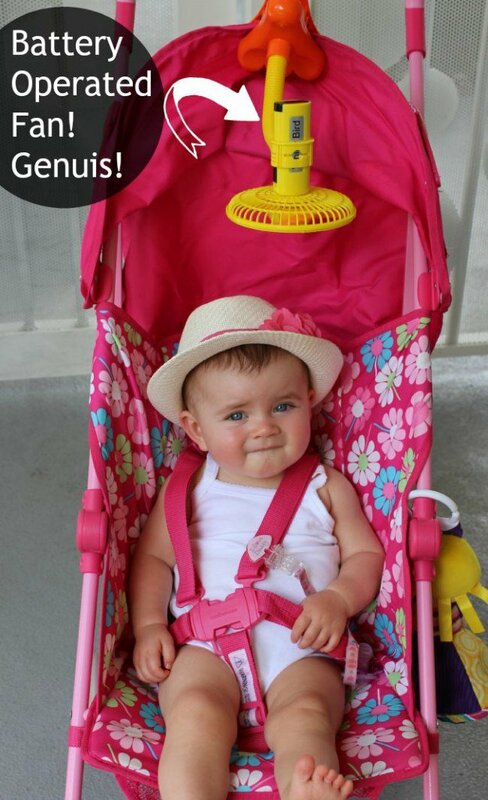 Here are 15 Brilliant Baby Hacks That Every Parent Should Know written by my dear friend, Jackie. 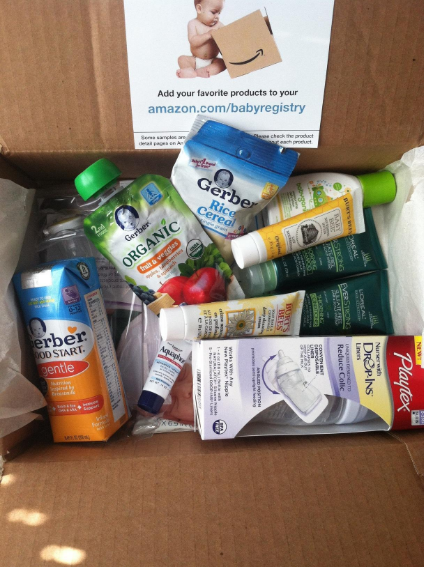 Start a baby registry and receive a free welcome kit. This deal is exclusive to Prime customers which you can sign up here for an Amazon Prime 30-Day Free Trial . To redeem, create a baby registry and use the “Jumpstart” feature to add items to the baby registry, then purchase at least $10 of those items. Once those purchases are shipped, you’ll be able to add this welcome box to your cart for free. 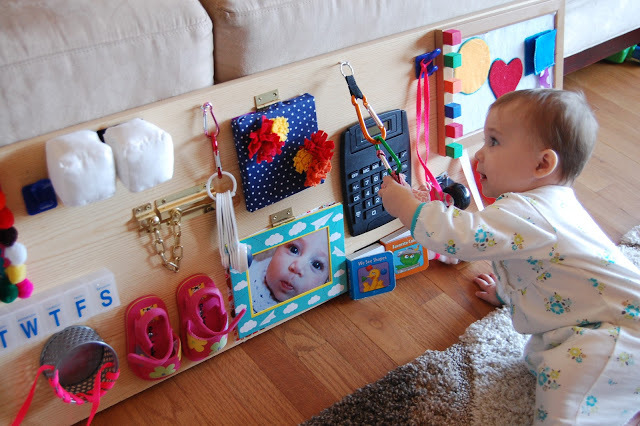 These DIY busy boards will keep your baby entertained for hours and you probably have most of the supplies on hand! Check out this easy tutorial here. 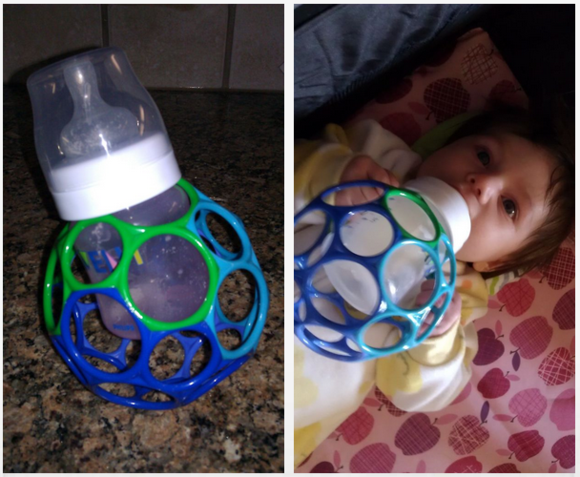 Make an easy bottle cage to help with bottle feedings by using an OBall from Rhino Toys. Find the tutorial here. Alida started The Realistic Mama when her oldest daughter was 4 months old. She works on her blog part-time and in less than a year it was making full-time income. You can read her income reports here. 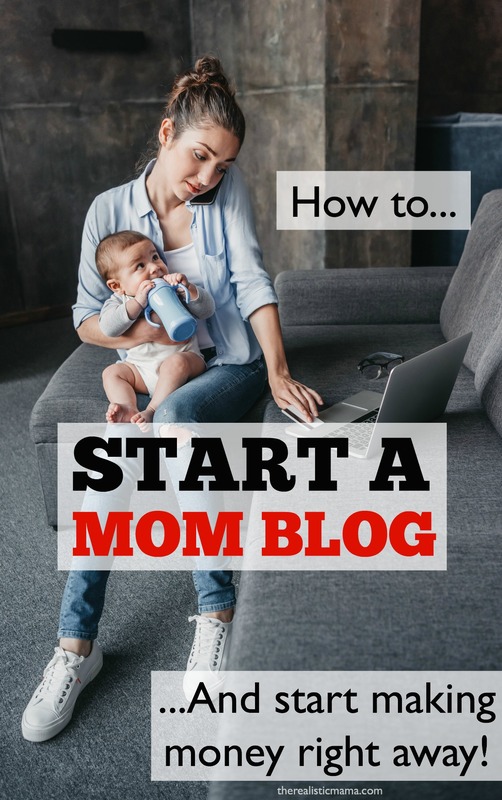 She also has an easy to follow step-by-step tutorial for how to start a blog. Or you can check out her webinar schedule. She has a free webinar, Realistic Blog Startup, that talks all about starting a blogging side business (no tech knowledge required). You’ll have the chance to start blog during the free online workshop (start one as you follow along with her step-by-step demonstration). 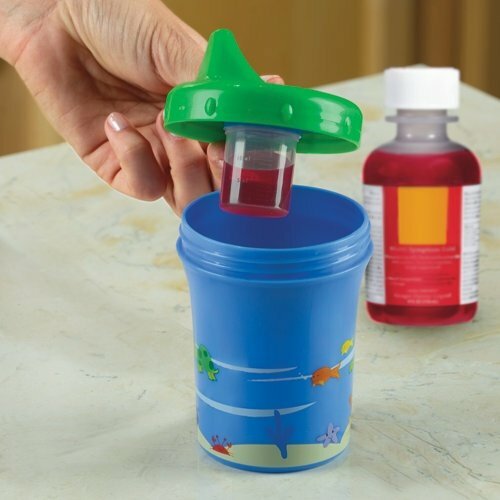 End the medicine battles with the Sippy Sure Medicine Dispensing Cup. This spill and leak proof cup keeps medicine and a child’s favorite drink separate until they are ready to drink. No more missed doses! 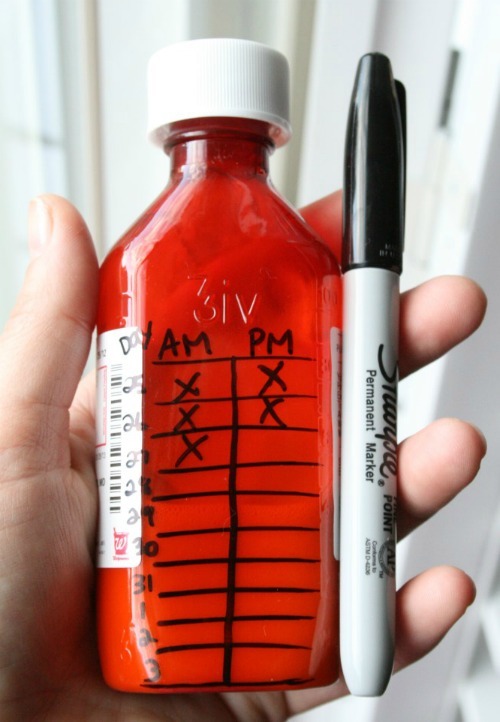 Keep track by using a permanent marker to make a quick medicine calendar on the back to track your doses. Hands down, my lifesaver. Both of my kids started sleeping through the night when I started using a white noise machine. 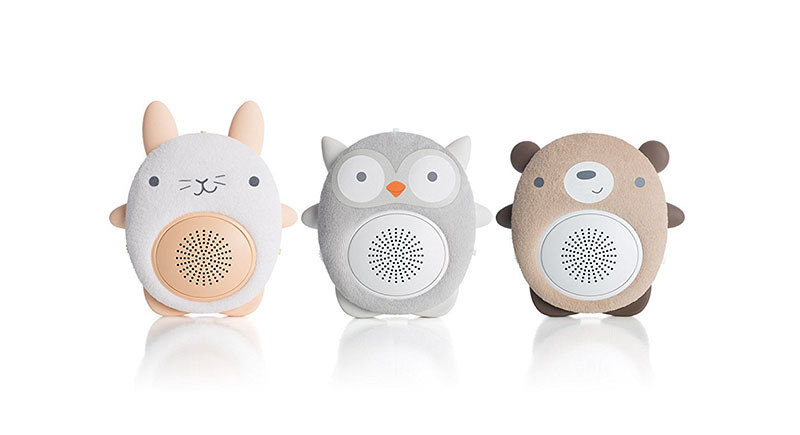 These adorable Soundbub Baby Soother’s are not only white noise machines but they’re also a blue tooth speaker. You’re able to record your own voice, play white noise, and upload your own music music or soothing sounds. 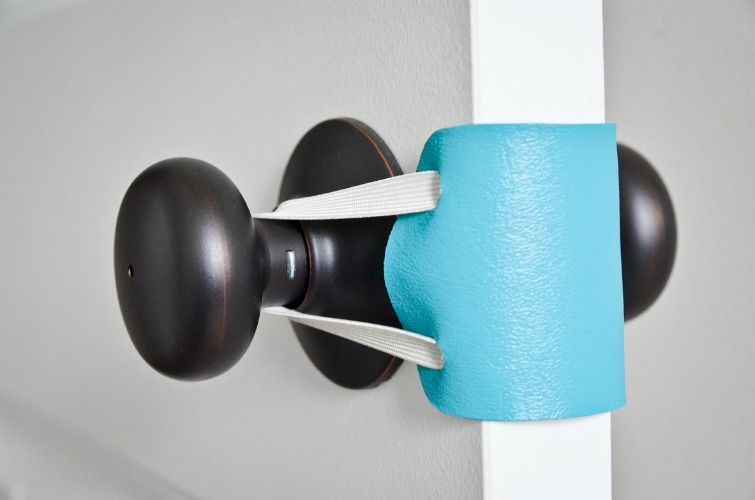 Perfect to keep the door quiet to a nursery or child’s room. Here’s an easy no sew DIY tutorial. I wish I had seen this when my kids were this little! How brilliant! Grab some pool noodles, a large hamper, and check out the tutorial here. 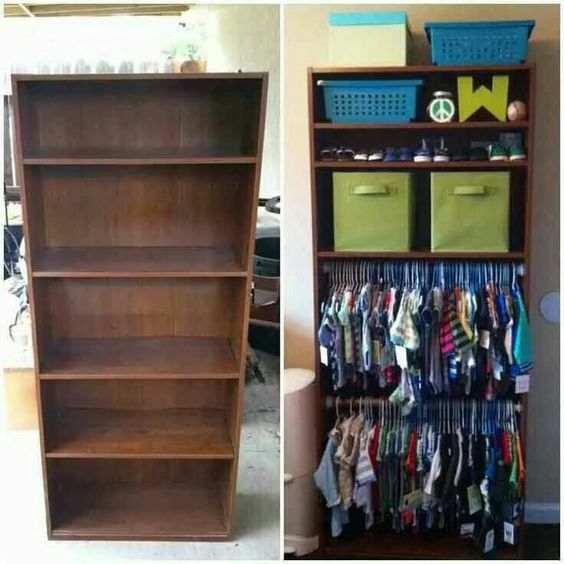 Maybe you’re in need of a closet in your nursery or just more space, revamp a yardsale find into this DIY closet. 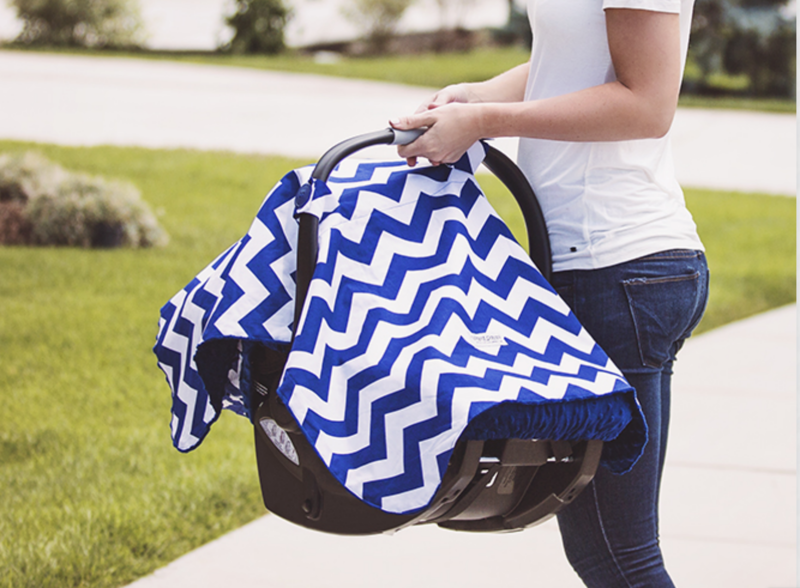 Don’t miss more awesome baby freebies here!